Brasserie Blanc Hale Barns opens soon! 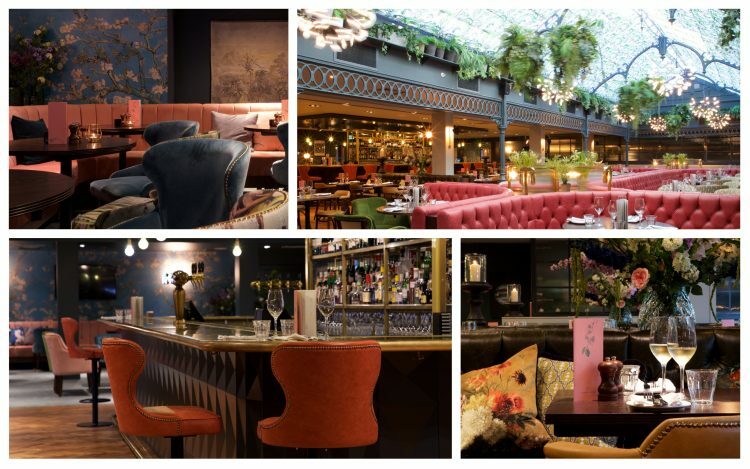 Our stunning new brasserie in the heart for the North West is opening a week from today. Complete with a stunning glass atrium, magnificent brass bar and pretty pergola terrace, it’s going to be one of our most beautiful brasseries yet! Find out more here and book your table today to be the first to visit us for our grand opening on July 16th. We can’t wait to welcome you ‘chez nous’. For more news, updates and offers from BB Hale Barns, follow our new venue on Twitter and Facebook.